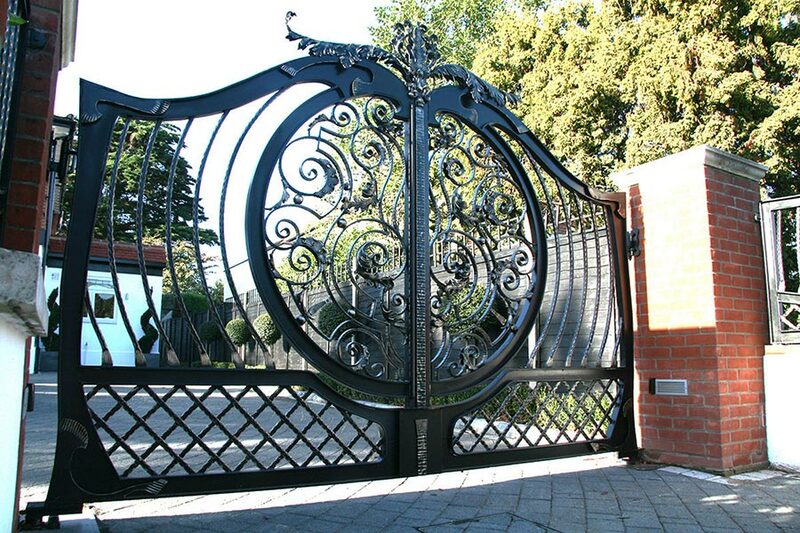 Which gate design are you interested in? 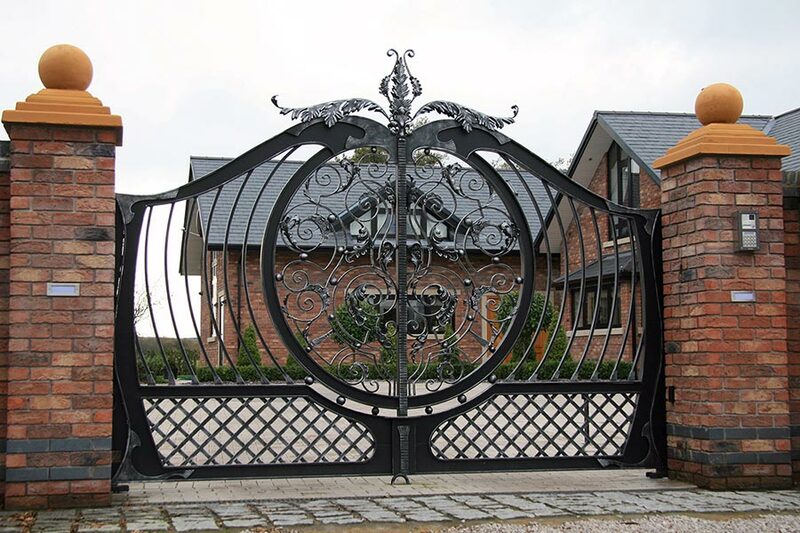 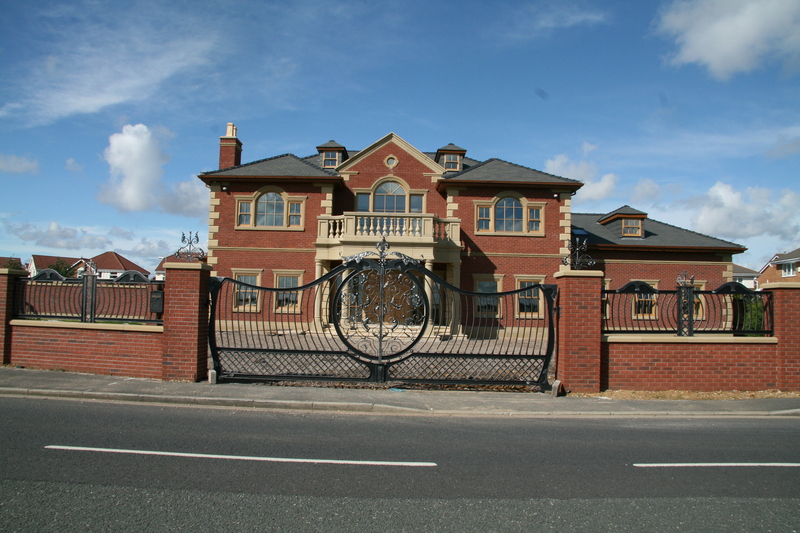 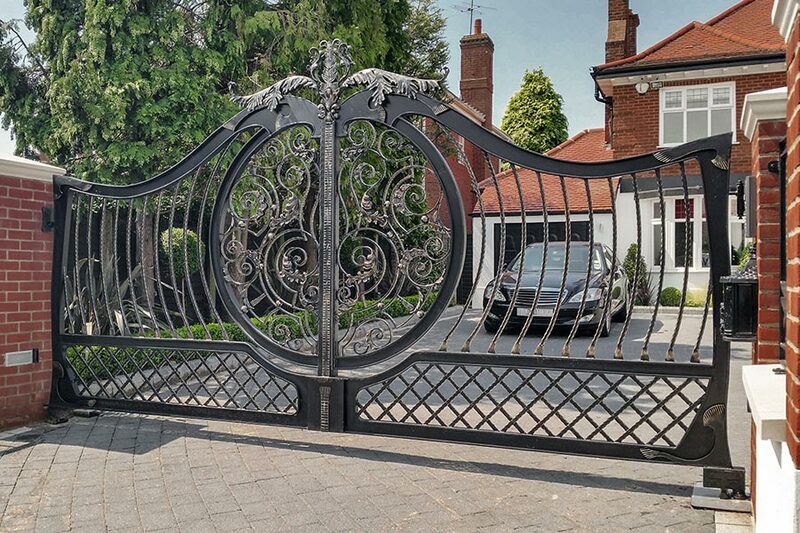 Would you like your gates automated? 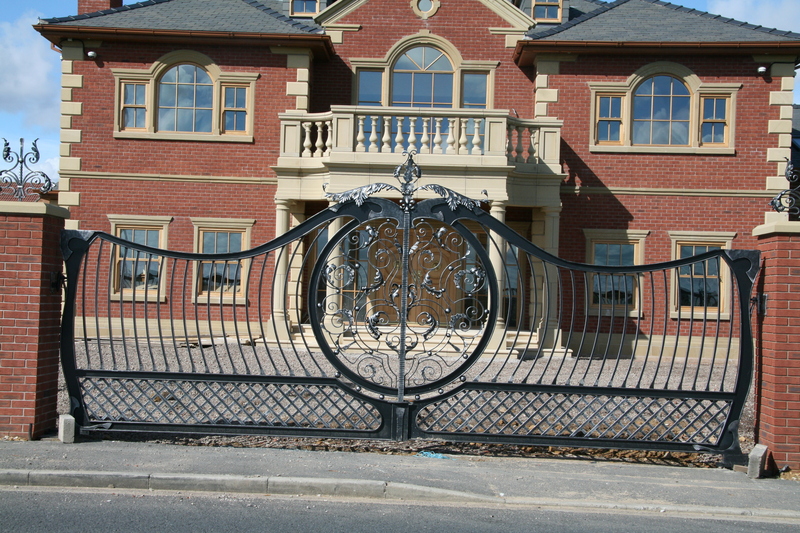 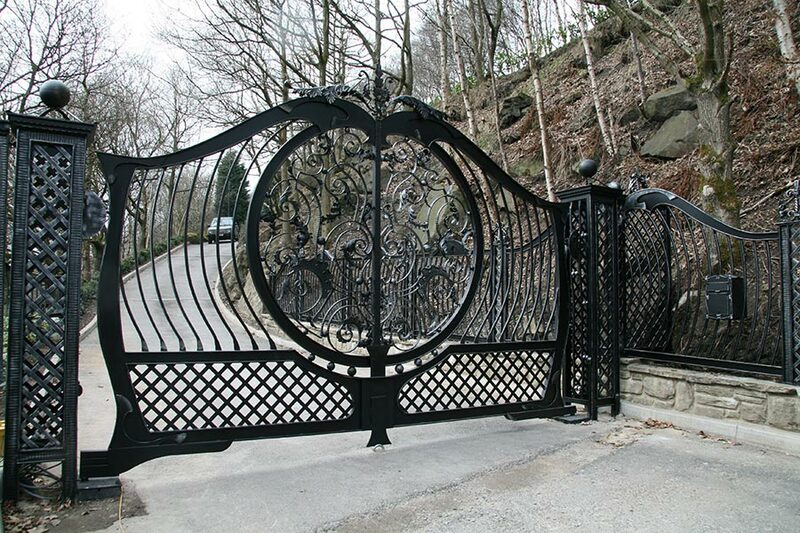 Would you like us to install your gates? 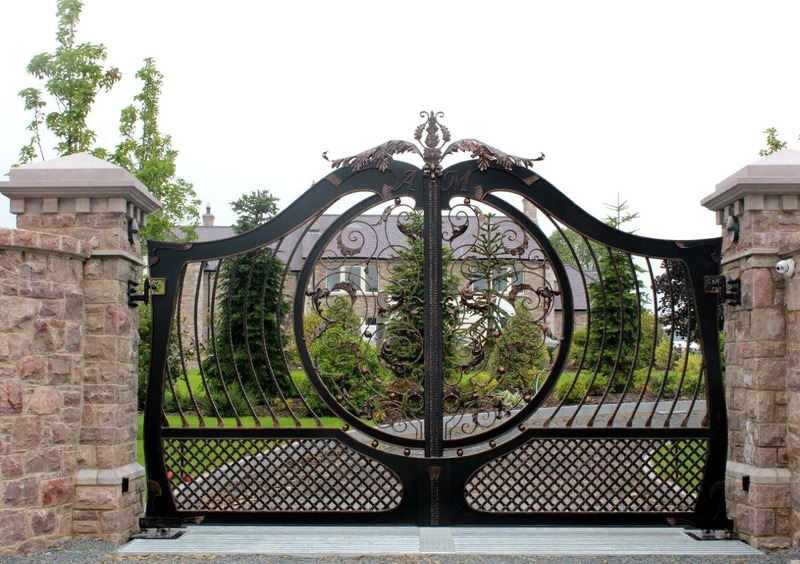 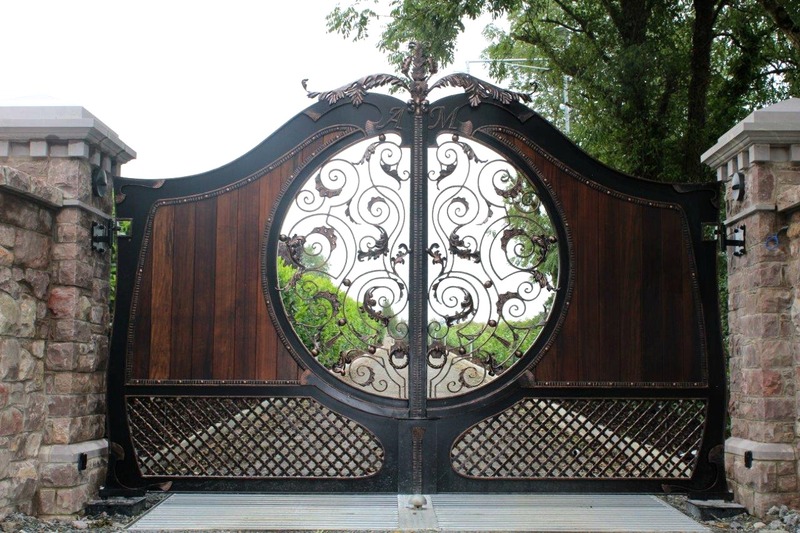 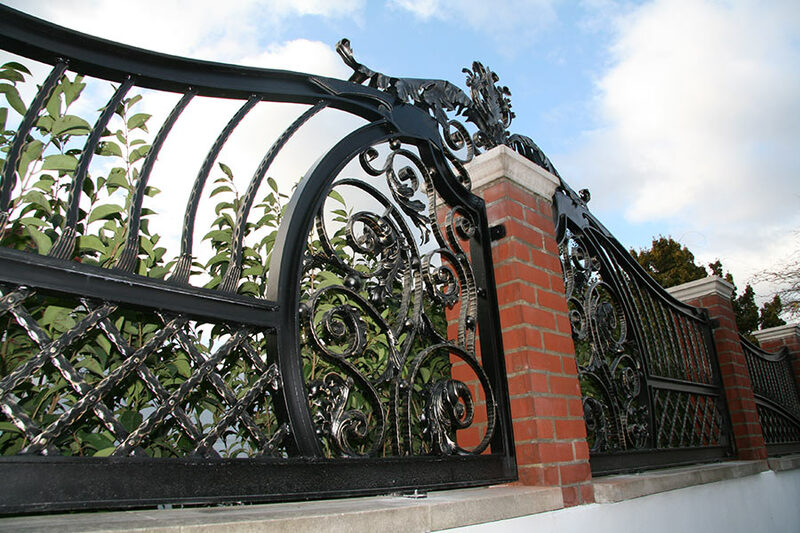 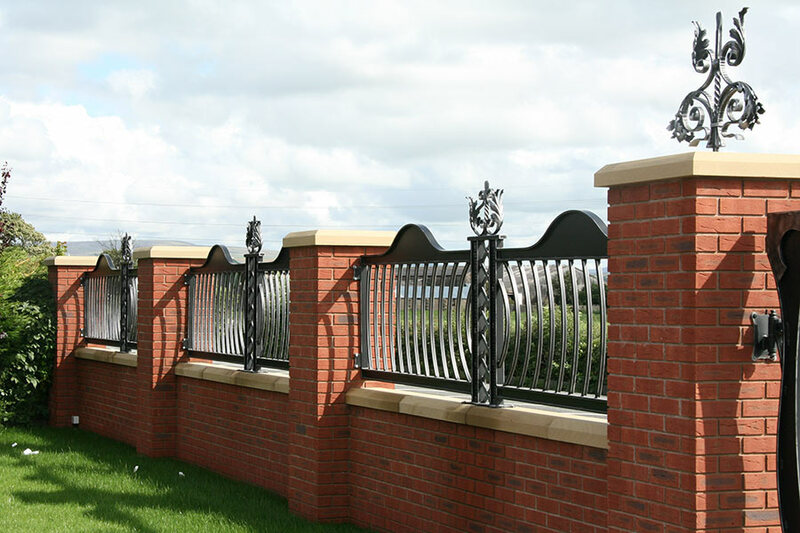 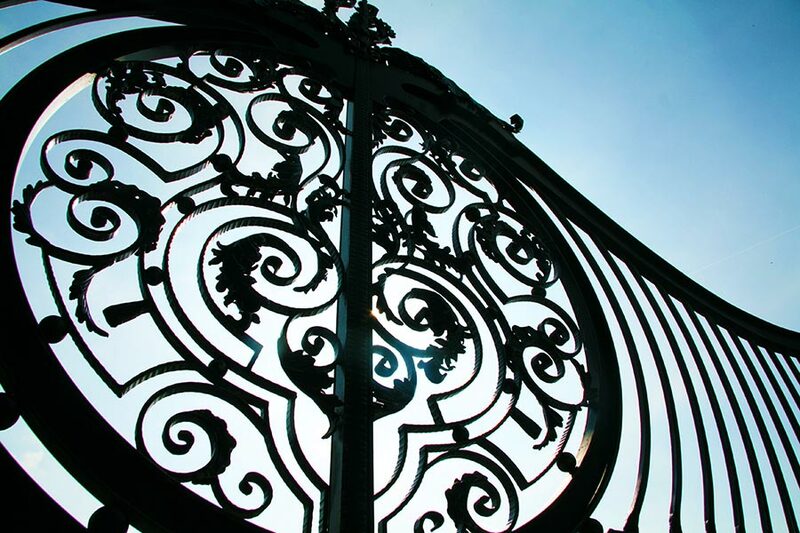 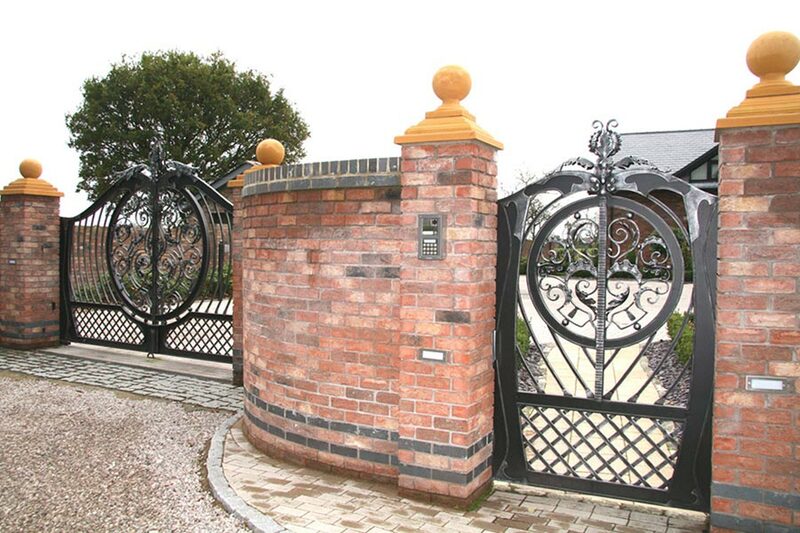 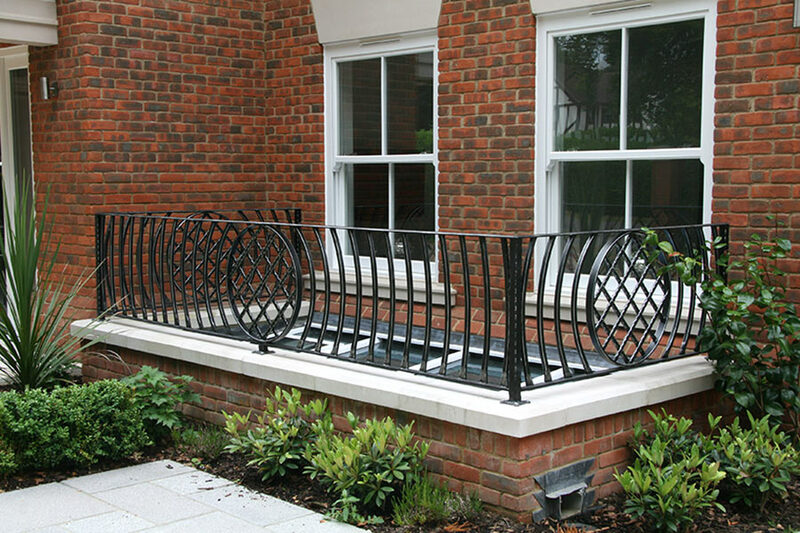 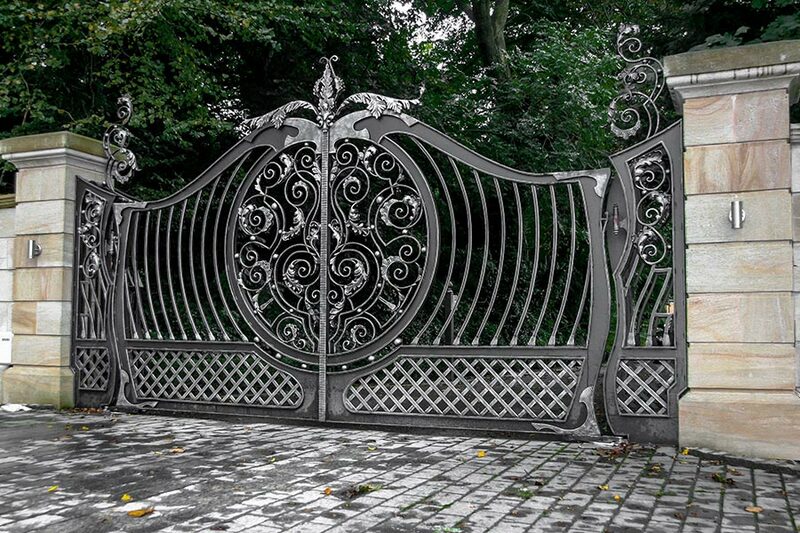 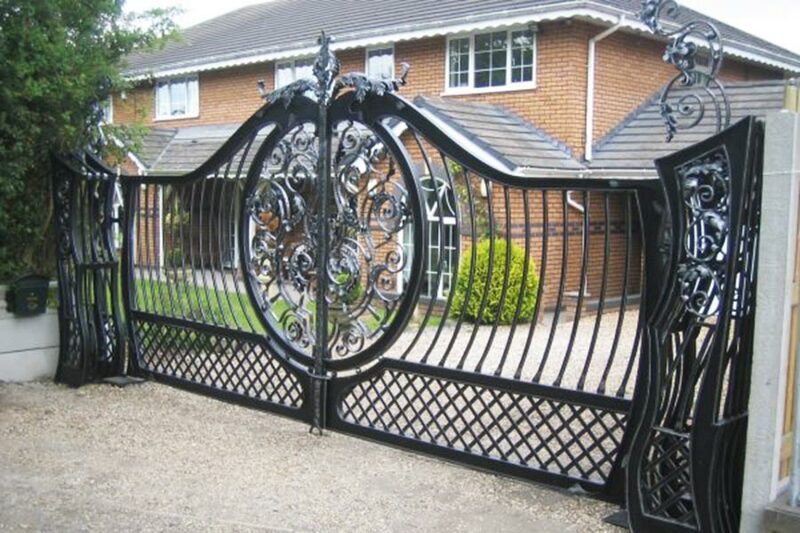 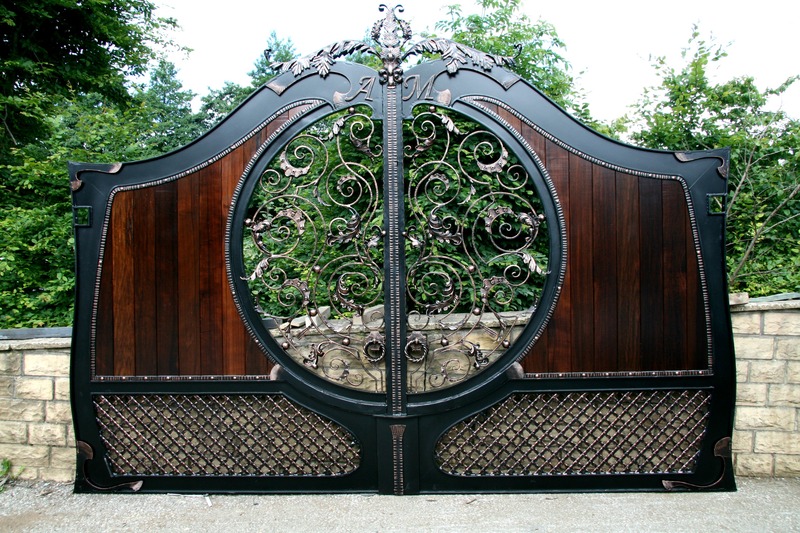 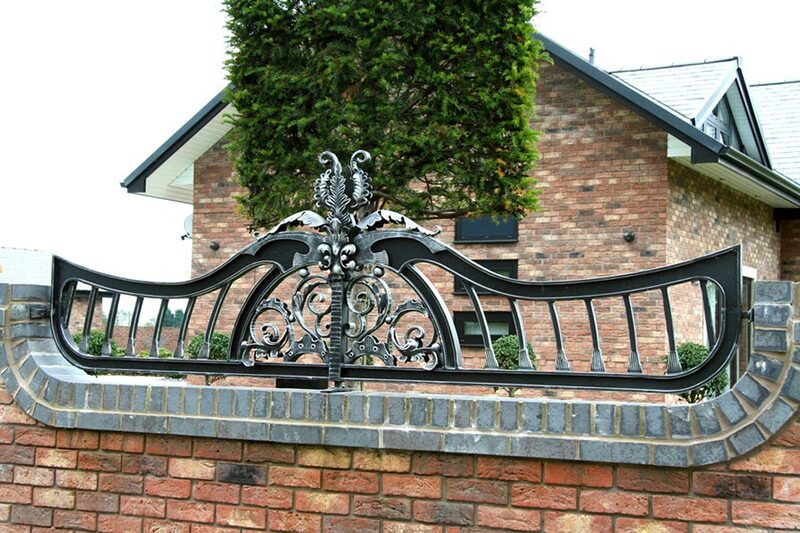 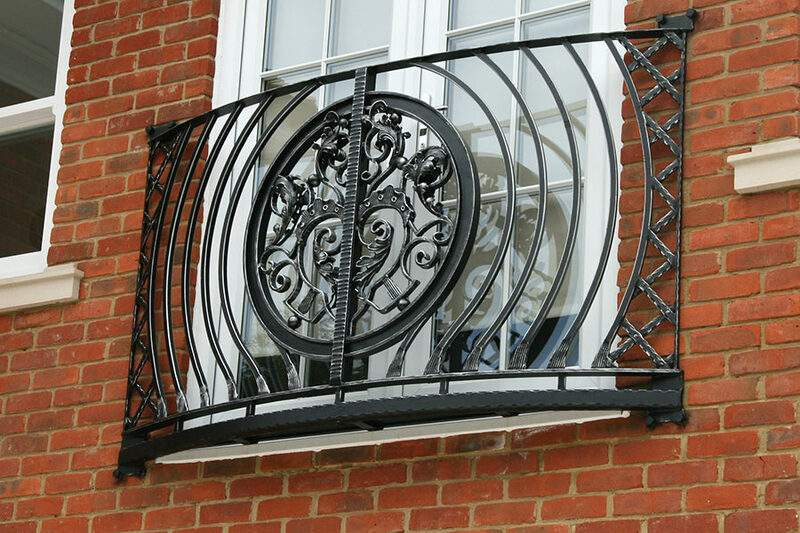 If possible, please provide images of where you gate or ironwork will be going.